Lorco can transport and dispose of your wastewater stream regardless of quantity. We service small generators as well as customers with large volume dewatering projects. 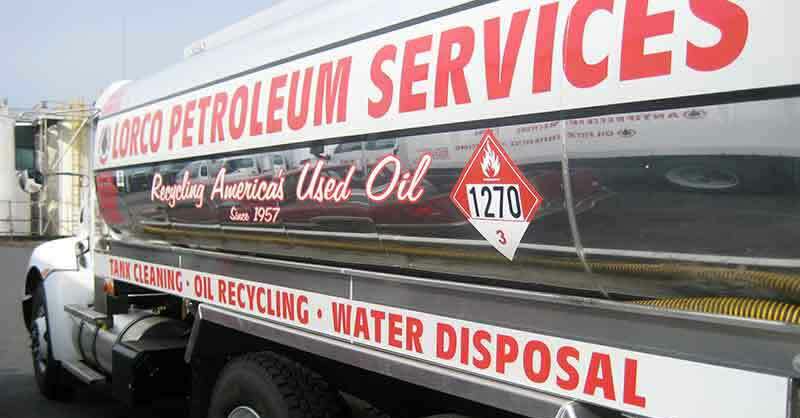 Lorco has a fleet of transportation vehicles ranging from 2,200 gallon capacity trucks to 7,000 gallon trailers.